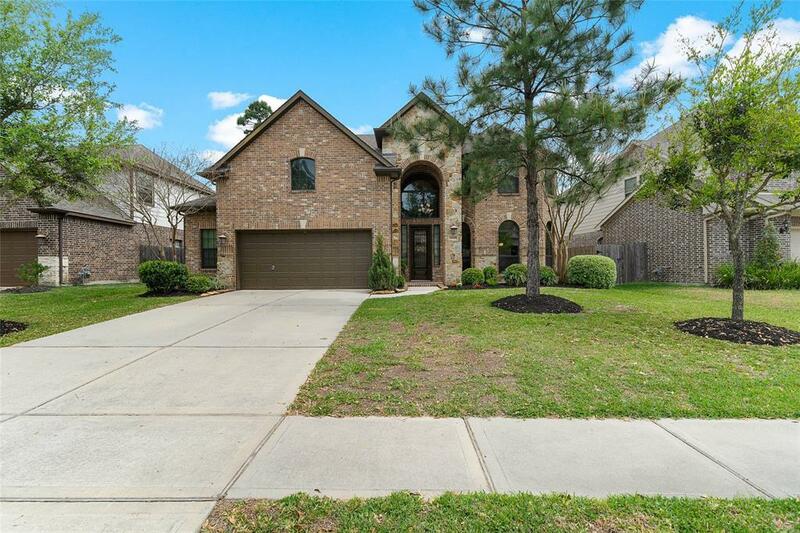 Well-kept with beautiful curb appeal, this spectacular 4 bed, 3.5 bath Summerwood home in Houston, TX is now available! Upon entry, you'll be greeted by elevated ceilings coupled with an open & inviting floor-plan! The open-style living includes a generously sized living area with an abundance of natural light & conveniently connects to the eat-in kitchen with island. The kitchen boasts granite counters, built-in SS appliances, gas cook-top and add'tl breakfast area. 1st floor master bed includes views of the backyard and offers en-suite bath with dual sinks, jetted tub & large walk-in closet! 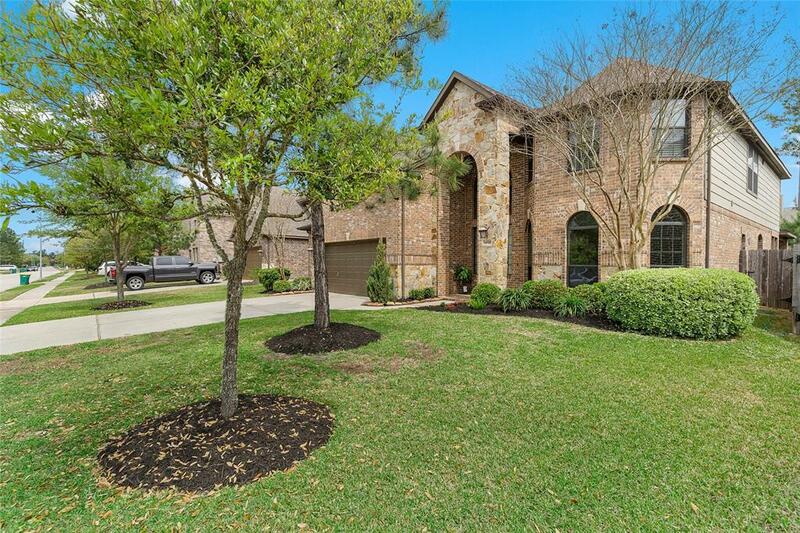 2nd floor includes over-sized flex space, separate media room & houses all add'tl bedrooms! 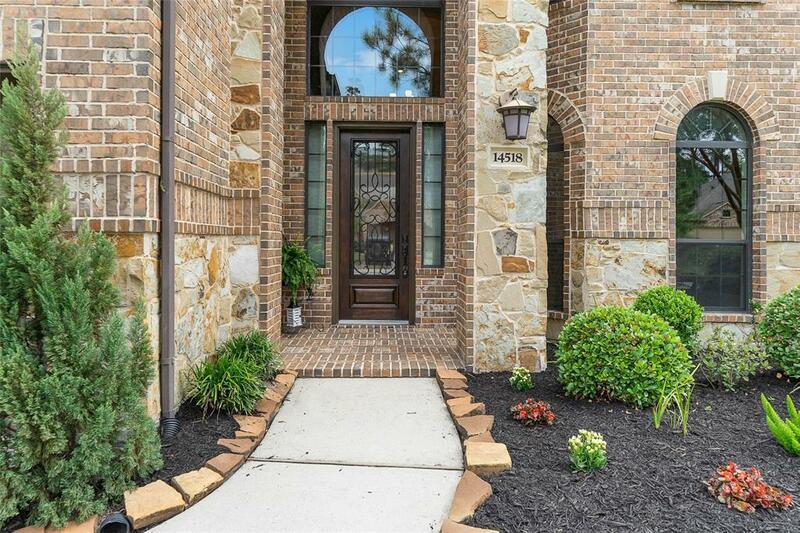 Enjoy all of the homes updates & amenities including newly installed hardwood floors, decorative mosaics & a large backyard with covered patio! 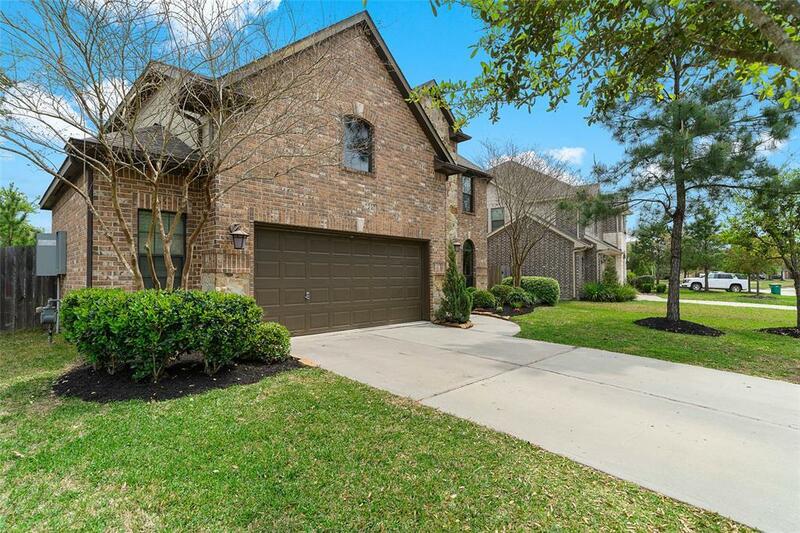 The home is also within close proximity (1/2 block) from the neighborhood community pool & playground!